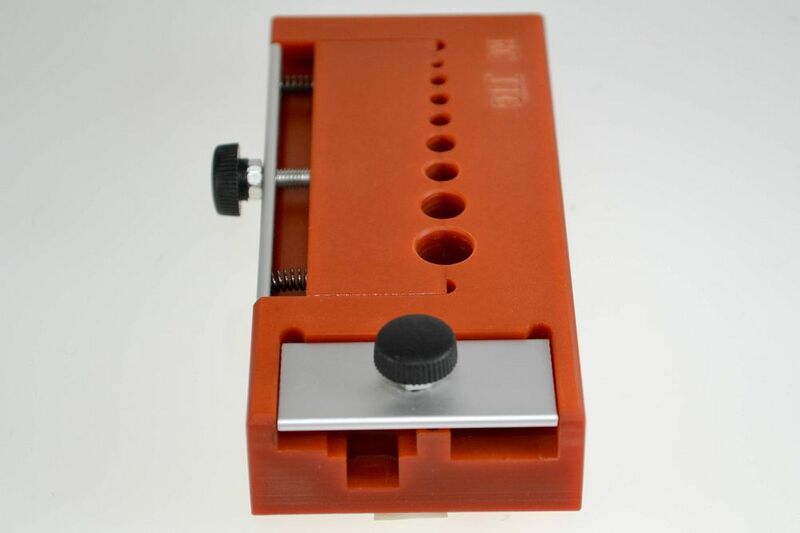 This solder jig is made of heat proof material. This jig will holed bullets up to 9.8mm. Also holds Deans, ec3,ec5, xt60,xt90 and xht connectors and more.